Social media has gone wild after Nigerian musician, Burna Boy, shared a nine seconds video of a “loved up scene” with British rapper Stefflon Don. 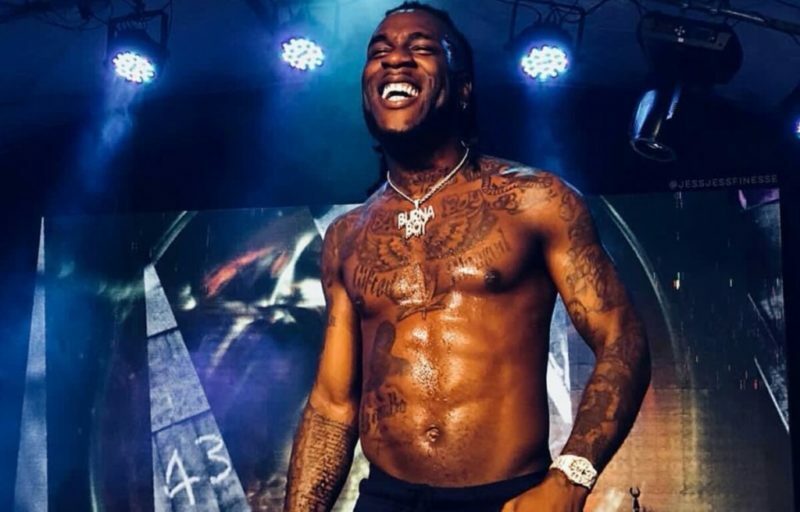 In the video, Burna Boy is spotted shirtless with the UK born Stefflon Don sleeping while he was recording. Meanwhile, Stefflon Don, who is a British rapper from Hackney, London, is best known for her 2017 single “Hurtin’ Me” featuring French Montana, which peaked at number 7 on the UK Singles Chart. Below are some of the reactions on Twitter over Burna Boy’s latest video with Stefflon Don.